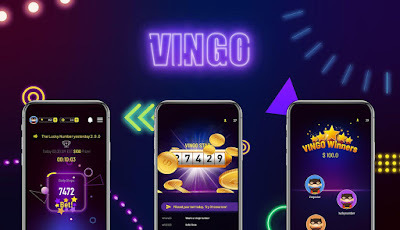 New York, NY, April 07, 2019 -- Spryfit Inc, a fitness startup, today announces the launch of its new app called Vingo for iOS. 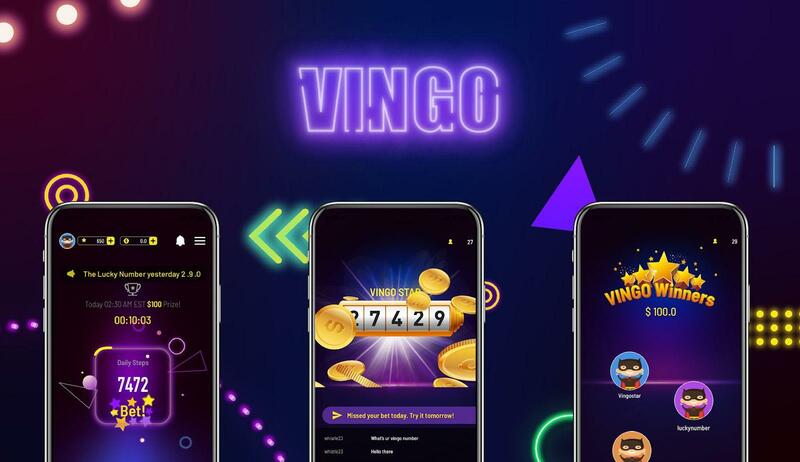 By using Apple's built-in step counter, Vingo tracks users' daily steps and let them use the step count to get a chance to win a cash prize. "We wanted to let people find a little joy in their everyday life," said Victor, founder, and CEO. "We love working with fitness data and wanted to provide people with a fun and unique way of getting rewards," he said.